Very nice 1.90 acre building lot only minutes from Phillips! 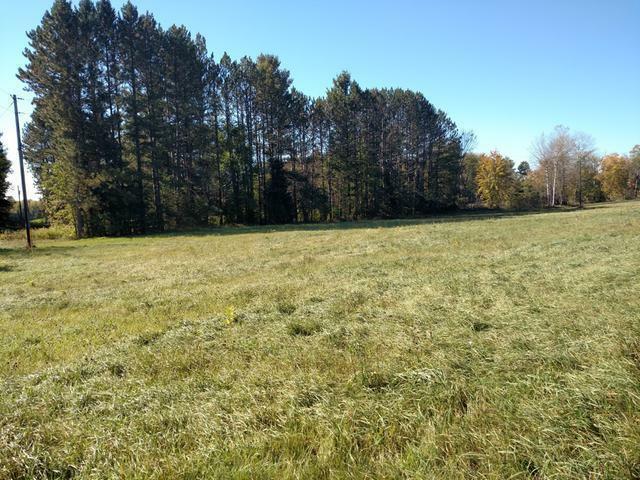 These lots feature nice rolling highlands and are just off of Hwy 111 on Katie lane and Pine Rd. There are 4 lots available ranging from 1.53 acres up to 5.79 acres. Great building sites and an excellent investment.